4 cube organizer helps you keep your home neat and tidy. 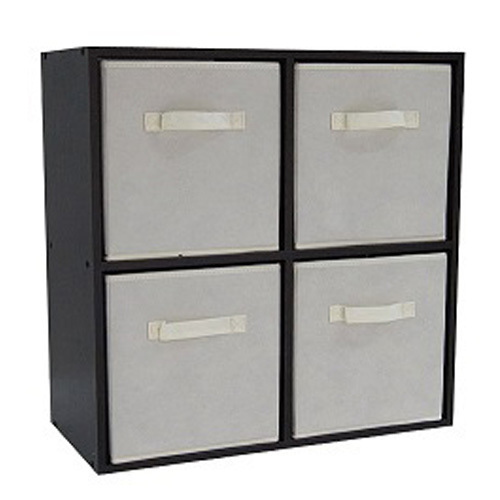 This organizer is versatile and can be used for storing all sorts of items. 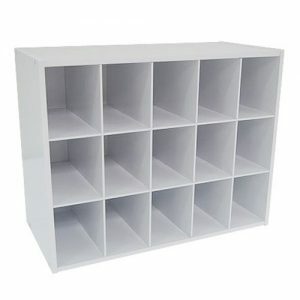 Use it for housing books, folded clothing, pantry items and any other household necessities. It is easy to assemble, and all the essential hardware is included. Requires self-assembly.